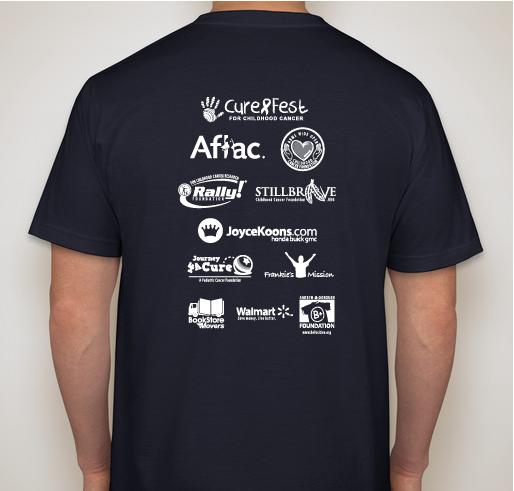 This was our first year attending CureFest but definitely not our last!! It was amazing to see so many people here for ONE reason. Our son, Gavin, is fighting. 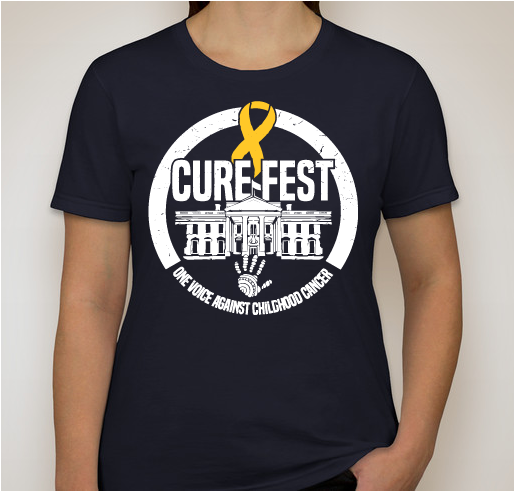 PEDIATRIC CANCER IS NOT RARE!! A Moment of Magic Chapter that couldn’t get enough of CureFest!! David, Amelia, Peyton, Joshua, all the kids and families who live in the the world of childhood cancer! My daughter is a childhood cancer NED survivor. 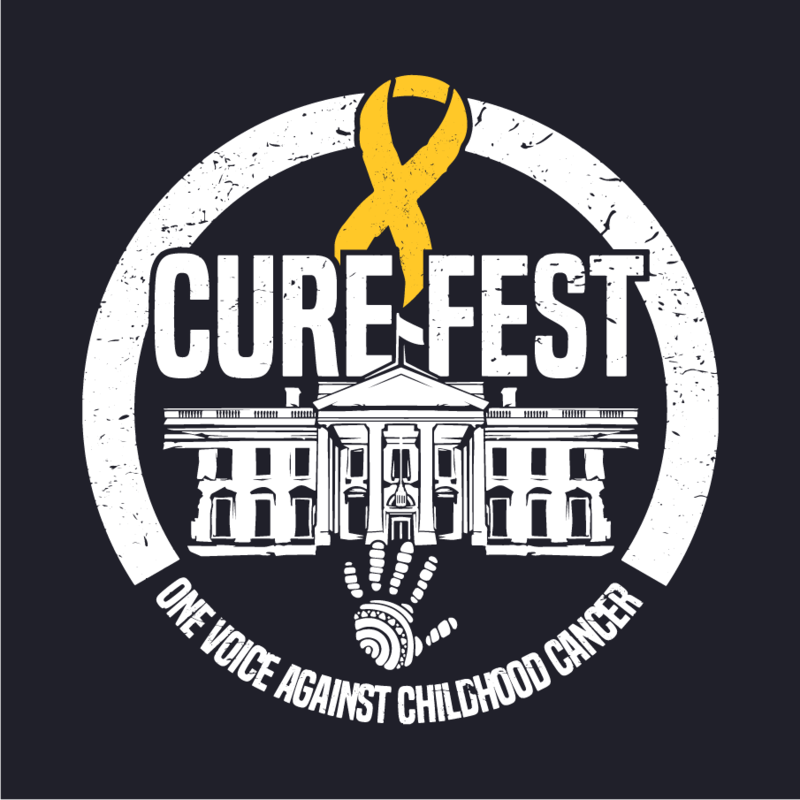 We attended CUREFEST this year and it was great. 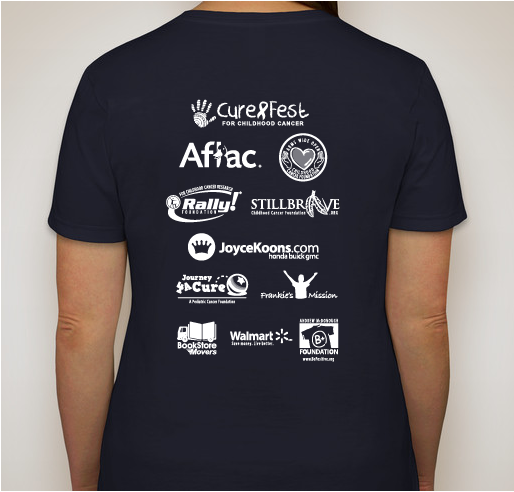 We support in honor of our daughter, Kailyn, who is a survivor. 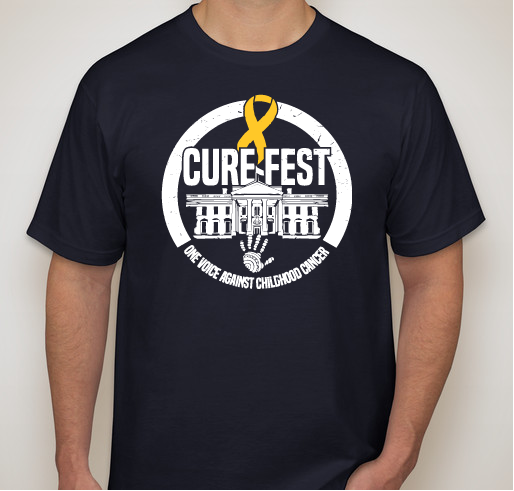 Share Why You Support "2017 CureFest for Childhood Cancer t-shirt (Logo on front, sponsors on back)"